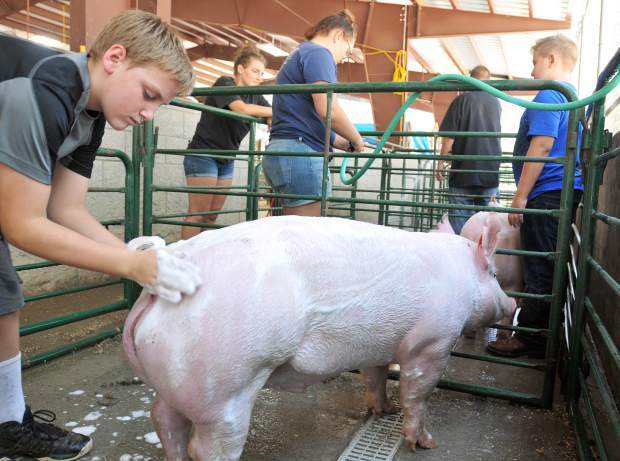 Lyman Gilmore Middle School student Albert Wahl washes his pig that he's raised in preparation for the market swine and showmanship competitions for this year's Nevada County Fair, going on now at the Nevada County Fairgrounds. 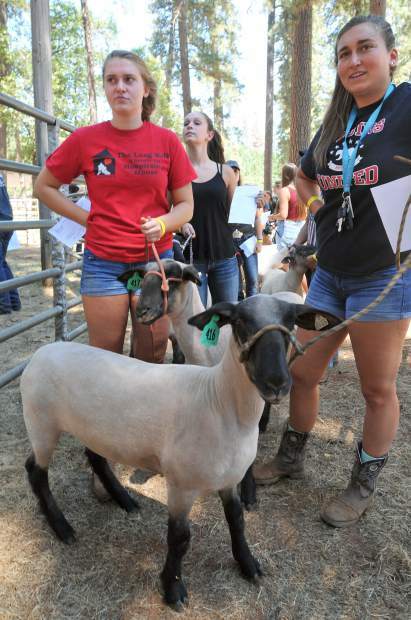 Bear River High School's Magdelyn O'Callaghan (left) and her sister Grace O'Callaghan wait in line to officially weigh their sheep for the 2017 Nevada County Fair market and showmanship competitions. 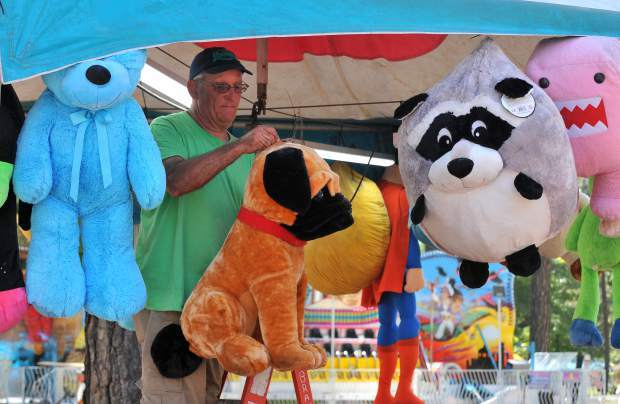 A Brian's Concessions employee hangs stuffed animals at the ring toss game for the 2017 Nevada County Fair. 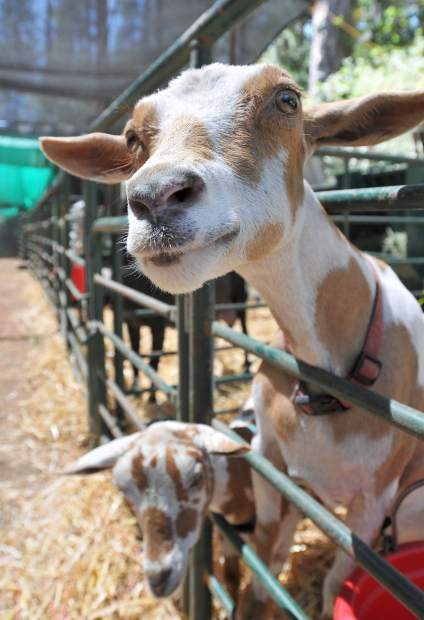 A pair of curious Nigerian Dwarf goats await visitors to the Nevada County Fair's goat barn. 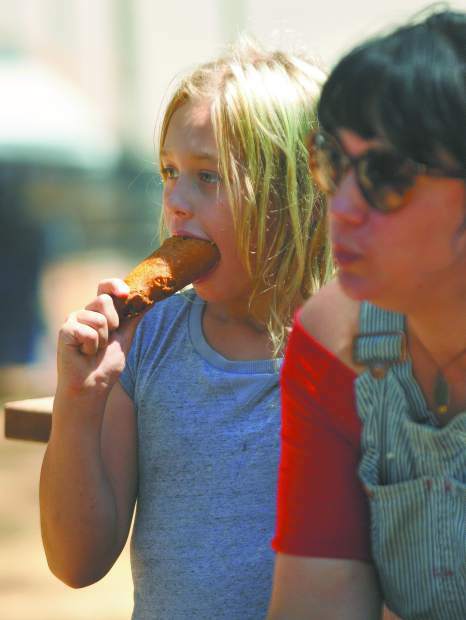 Olive Bratton (left) and mother Kira Westley enjoy a corndogs from Job's Daughters at the Nevada County Fair's Treat Street after taking a break from duties with the Yuba River Charter School Turkey Leg booth in preparation for today's opening. 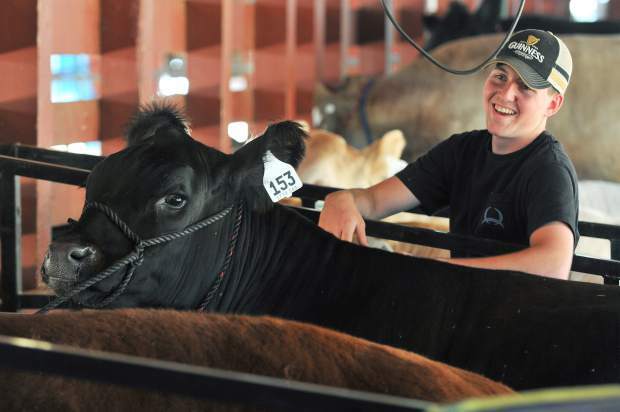 Justin Volheim shows off his Black Angus that he raised for this year's Nevada County Fair from the Kentucky Flat 4-H.
Employees from Oregon based Butler Entertainment, wash the rides such as the Gravitron, the day before the opening of the 2017 Nevada County Fair. 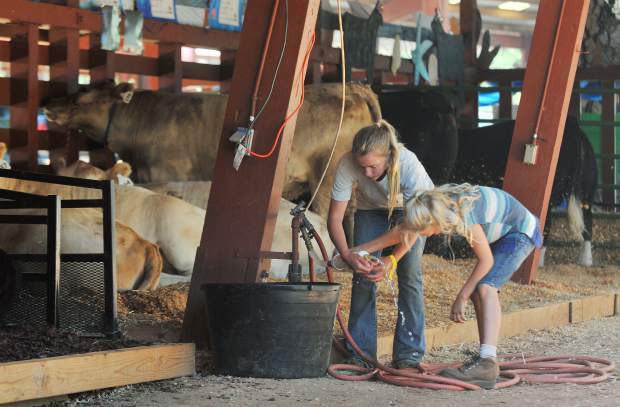 Farm animals of all kinds including goats, sheep,rabbits, goats, sheep, chickens, and cattle fill the pens ready for the 2017 Nevada County Fair. Chicago Park 4-Hers Gracie Suenram (left) shears A.J. King's sheep Tuesday afternoon at the Nevada County Fairgrounds in anticipation of the sheep showmanship competition, which will take place this morning. 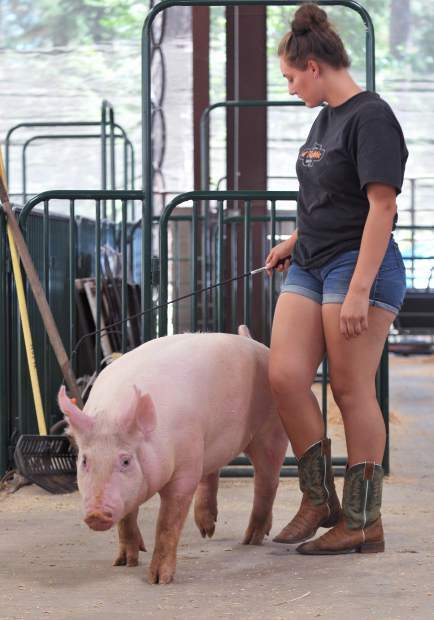 Nevada Union FFA's Aryanna Wahl walks her pig to the washing station Tuesday afternoon at the swine barn of the Nevada County Fairgrounds in anticipation of the market and showmanship competitions. 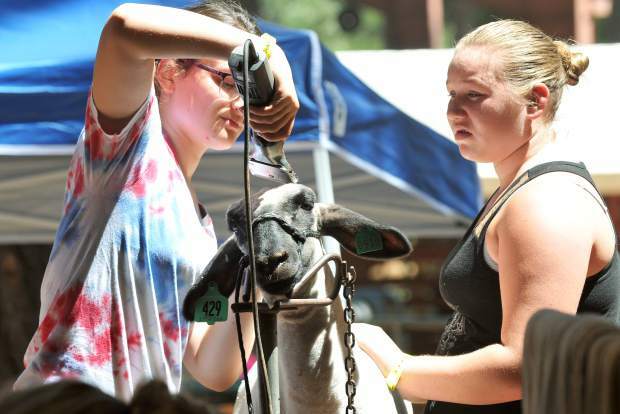 The Nevada County Fair opens today and runs through Sunday from 10 a.m. to 11 p.m. at the fairgrounds, featuring games, food, music and entertainment for the whole family. This year’s theme, “Sea You at the Fair!” is represented throughout the event, with ocean-themed decorations, a stingray exhibit and a giant sandbox. 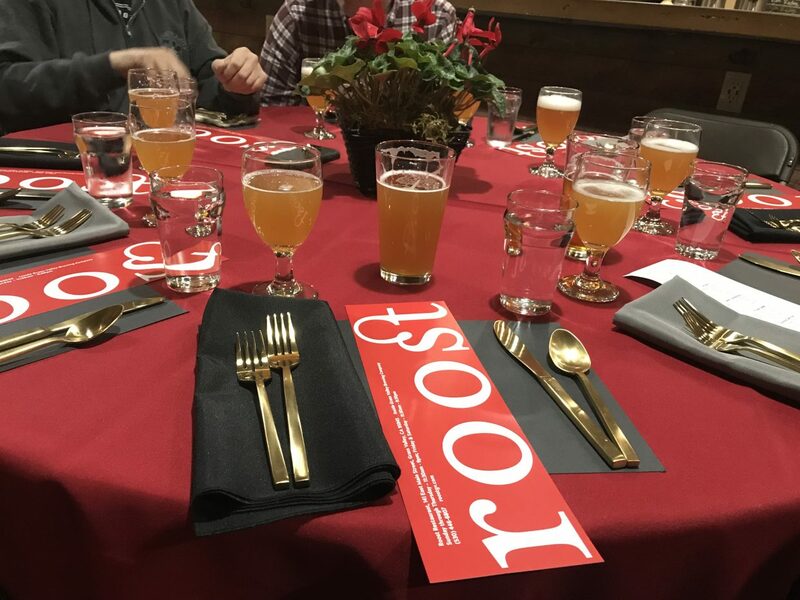 Along “Treat Street,” 31 local nonprofits are set to sell food and drinks to raise awareness and funds for their organizations. Last year, organizations raised over 900,000 dollars at the fair, according to Fairgrounds CEO Rea Callender. “Of the 78 fairs in California, we’re one of the only ones to work solely with nonprofits for our food,” Callender said. 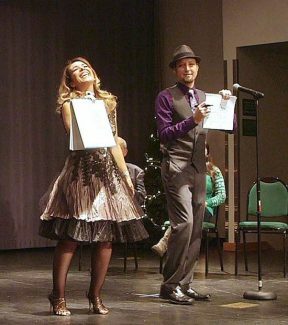 New attractions this year include Scotten School Robotics Club robot demonstrations, Michael Mesmer’s “Strange Magic,” featuring optical illusion and magic, and salsa dancing lessons and performances, among others. 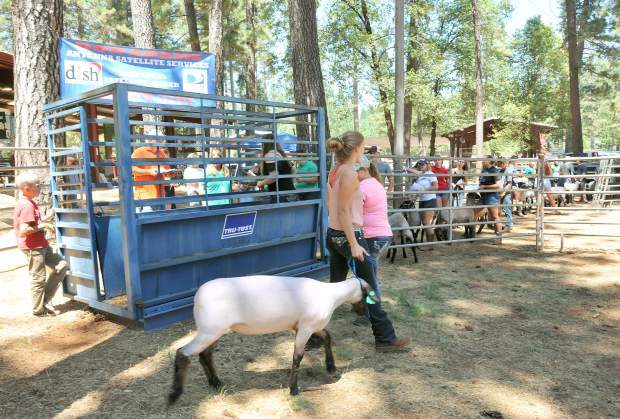 Longtime attendees can revisit the annual hay bucking contest, now in its 31st year, listen to the music of country rock group Mogollon, which has played at the fair for over 20 years, and attend Sunday’s junior livestock auction, another annual tradition. 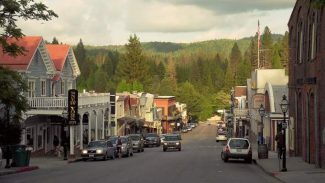 Nightly arena events, which begin at 7 p.m., include an extreme rodeo Wednesday and Thursday, monster and modified tuff truck racing Friday and Saturday, and a destruction derby Sunday. Daily admission to the fair costs $9 for adults, $6 for seniors, $4 for children ages six to 12 and is free for children ages five and under. Parking is an additional $6. Free admission is granted from 10 a.m. to 5 p.m. daily for special groups. 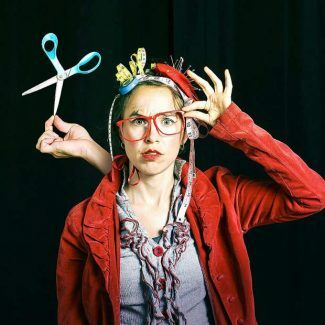 Honor Roll students are free Wednesday, children 12 and under are free Thursday, disabled people and guests are free Friday, and active and retired military are free Saturday. 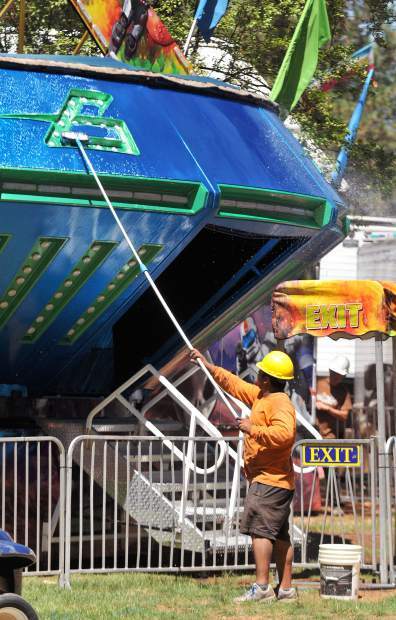 The price of admission is reduced to five dollars for all fair-goers on Sunday until 5 p.m.
For more information, including a full schedule of events, visit nevadacountyfair.com.